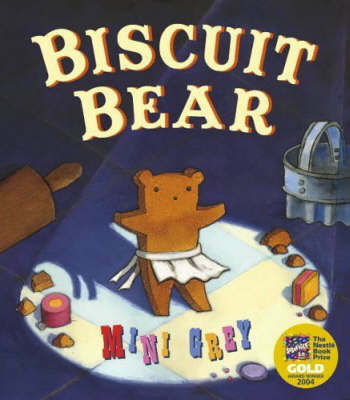 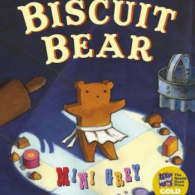 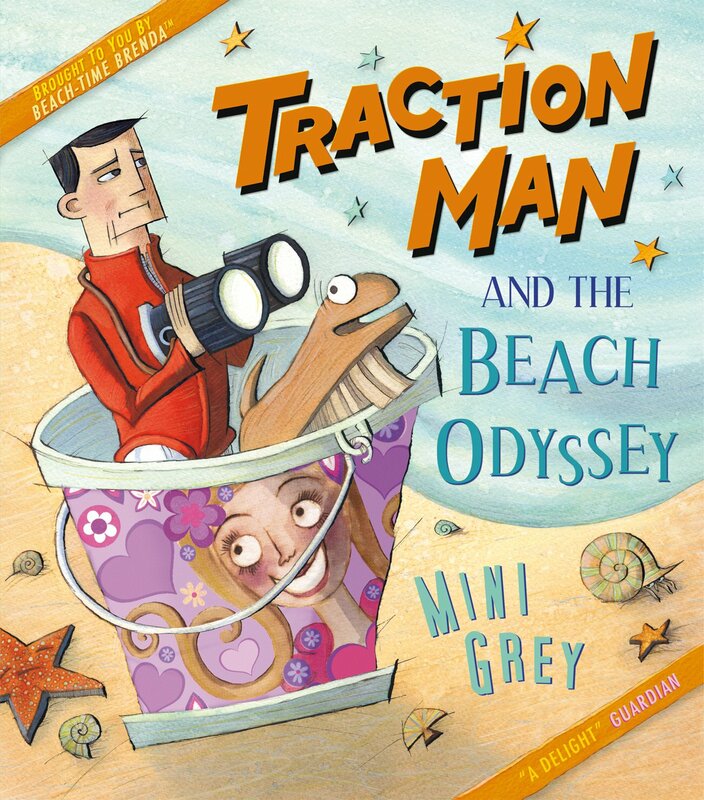 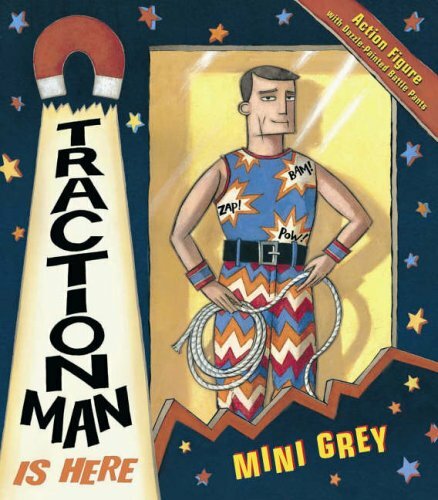 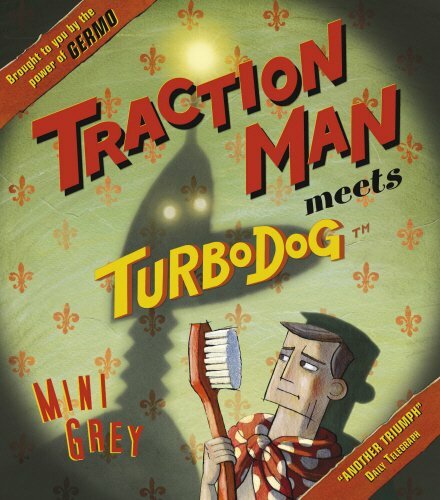 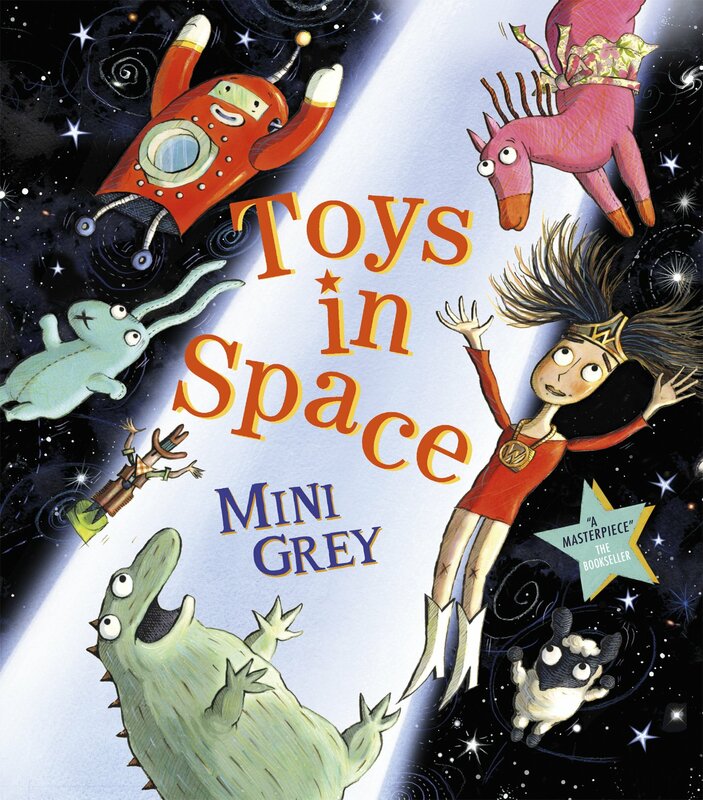 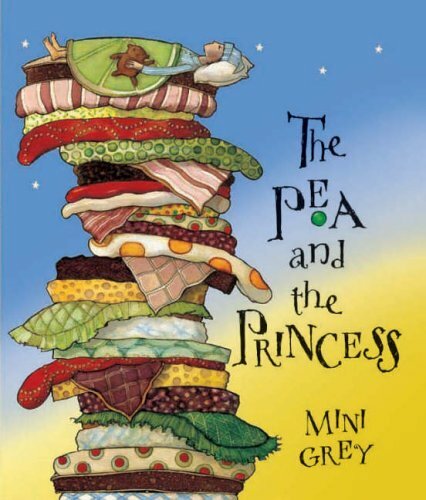 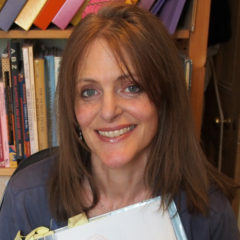 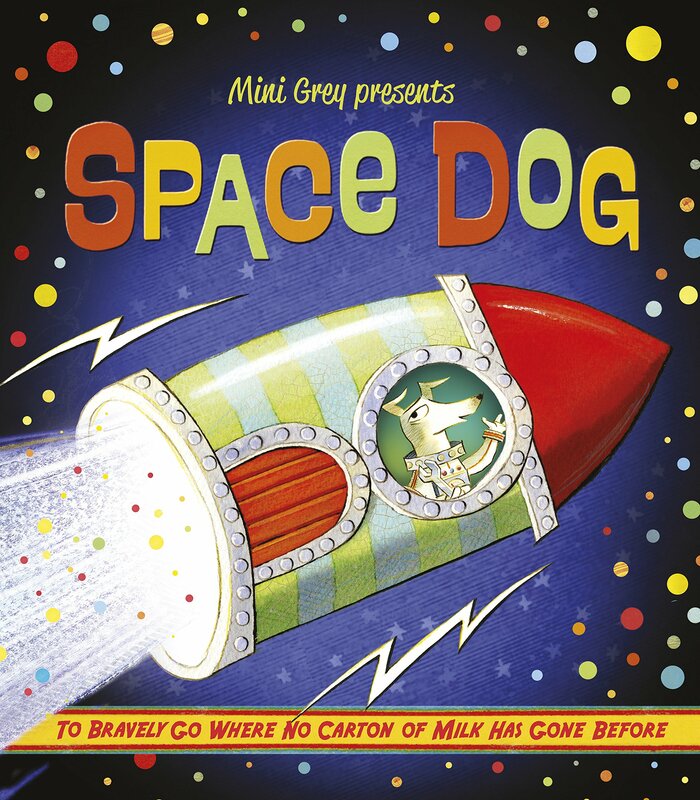 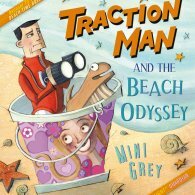 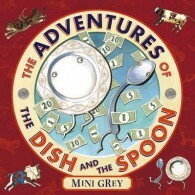 Mini Grey studied sequential design at Brighton University before launching her first picture book, Egg Drop, in 2002. 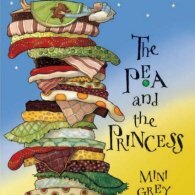 Trained in puppet making, set design, welding and carpentry, Mini’s style has an unconventional flare and instantly recognizable quirkiness. 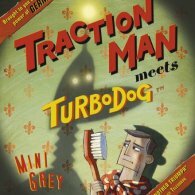 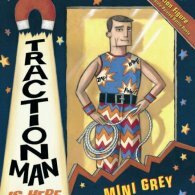 Her picture books include Traction Man is Here, Traction Man Meets Turbo Dog, Biscuit Bear, Egg Drop and The Pea and the Princess. 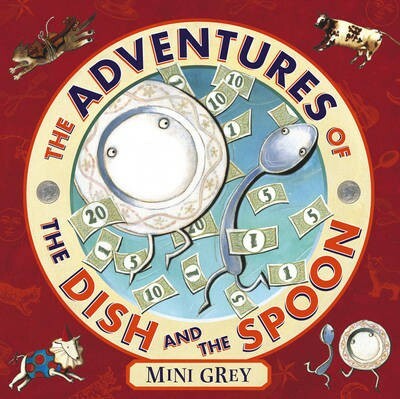 Amongst numerous nominations & prizes, Mini has won the Smarties Book Award and the Kate Greenaway Prize for The Adventures of the Dish & Spoon. 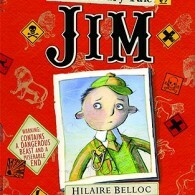 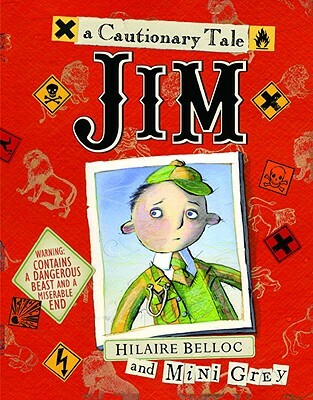 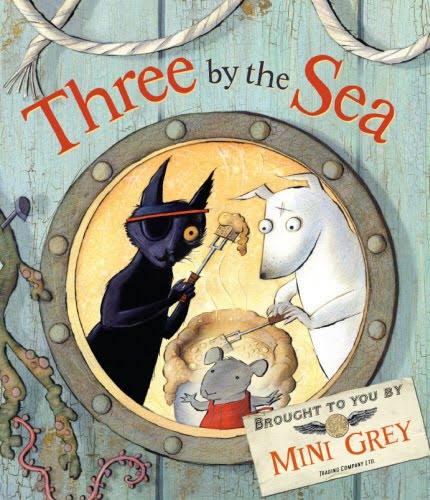 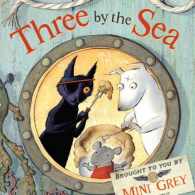 2010 saw the launch of the delightful Three by the Sea and an adaptation of Hillaire Belloc’s cautionary tale Jim. 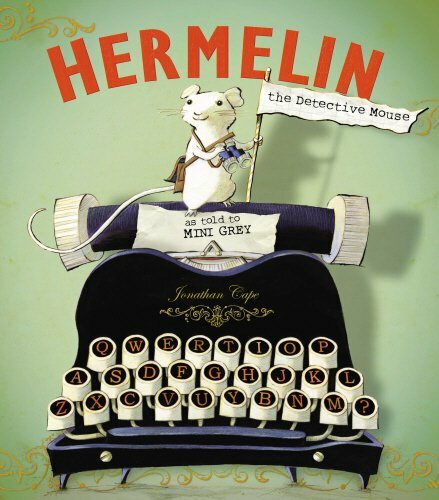 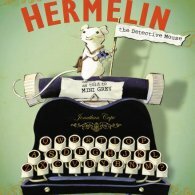 Hermelin the Detective Mouse (Random House) was longlisted for the Kate Greenaway Medal in 2014. 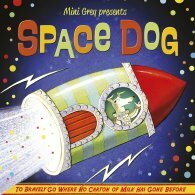 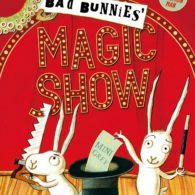 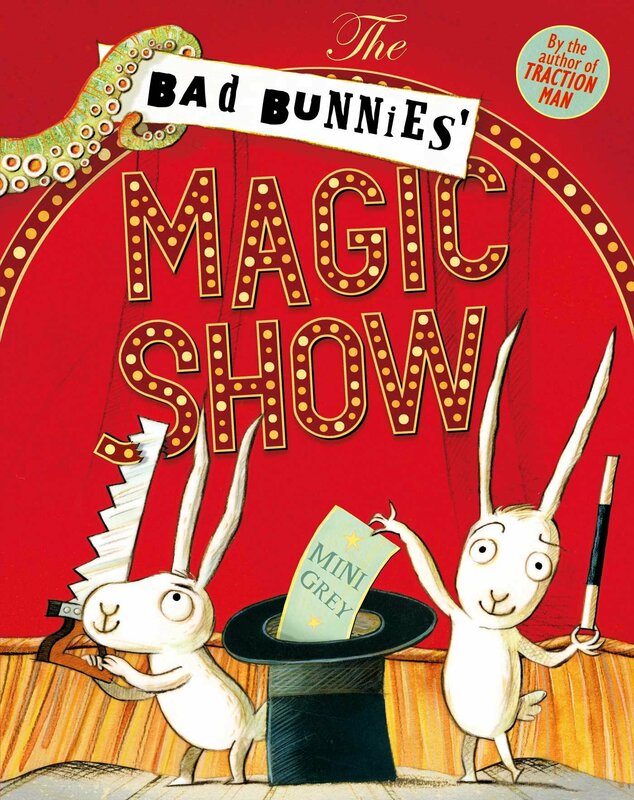 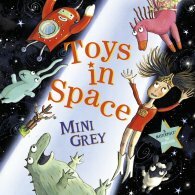 Mini’s most recent titles are Space Dog (Random House), published in 2015, and The Bad Bunnies’ Magic Show, which is publishing in June 2017 (Simon & Schuster). 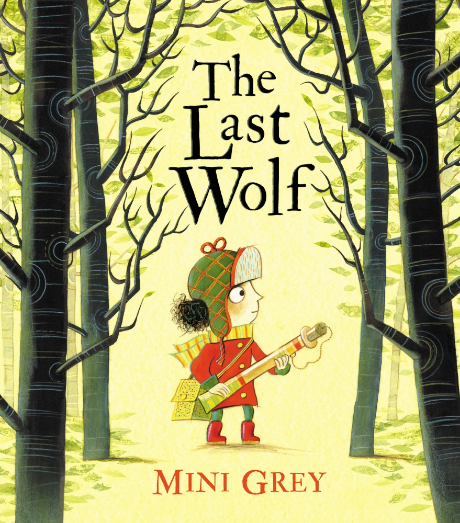 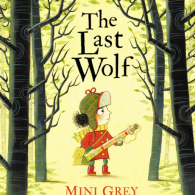 Mini is currently working on The Last Wolf for Penguin Random House which will be published in February 2018.